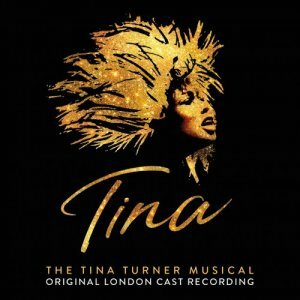 Tina Turner said: "At that very difficult time in my life, recording this song opened my eyes to possibilities. I felt liberated, excited, ready to challenge myself vocally. "River Deep - Mountain High" introduced me to the way I wanted to sing. I am thrilled that Adrienne has picked up the mantle and not only risen to the challenge but made this moment one of my very favorites in the musical. It is so right that this is the first single to be released from our cast album. She makes me very proud." The album was recorded in February 2019 at Angel Studios and produced by TINA - THE Tina TURNER MUSICAL's Musical Supervisor, Nicholas Skilbeck, Ghostlight Records founder, Kurt Deutsch, and co-produced by Tom Kelly.